Ansonia Bridal Veils offers timeless pieces to the latest trends. 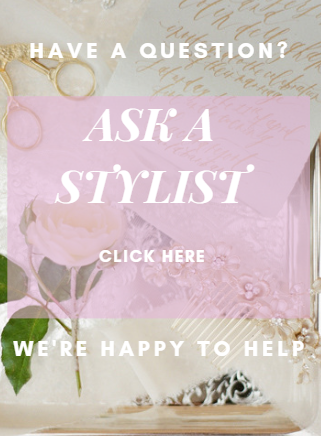 They have have an extensive line of bridal products available. Ansonia's Veils encompass a broad variety of styles and lengths, from shoulder to 120" Cathedral Veils, to Rhinestone Veils. 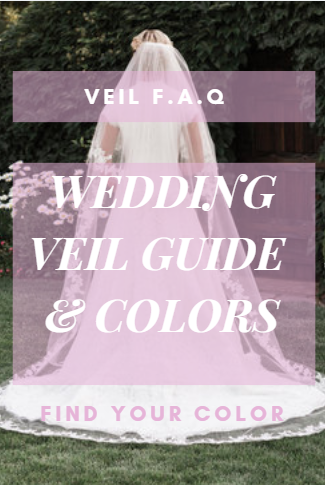 Ansonia creates custom veils that are hand-made in the USA.